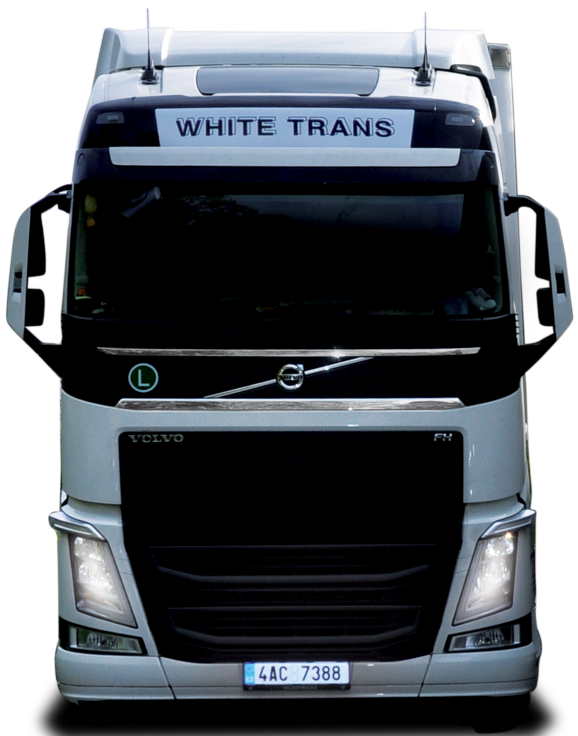 The WHITE TRANS s.r.o. is a family owned company that was founded in 2004. The key usiness of the company is transport of people by coaches and passenger cars with a variety of seating capacities. 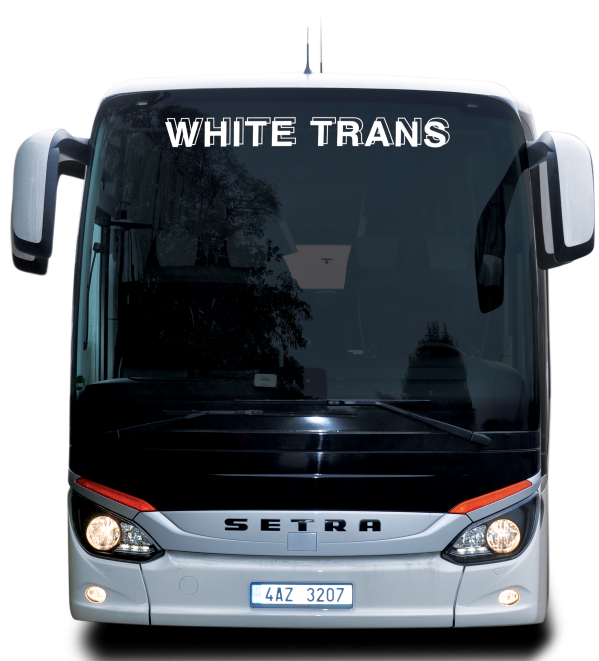 At the WHITE TRANS s.r.o. company we take pride in our professional approach towards the customers as well as in our offer of high quality service. All our drivers regularly attend refresher training courses and have the basics of foreign languages (English, German, Russian). We provide transport of people around the whole of Europe in the luxurious SETRA and Mercedes-Benz coaches with the seating ranging from 20 to 57 passengers, or in passenger cars for the transport of 1 to 8 persons. In 1991 we commenced our domestic and international transport operations on the Czech market. Since 2000 we have expanded our activities by the addition of the freight logistics service. In order to ensure the highest flexibility of transportation we have at our disposal a variety of vehicles. In 1998 we moved to our new premises at Velke Prilepy (3 km from the Vaclav Havel International Airport) where our warehouses (dry or refridgerated) are located, to further enlarge our offer of the services in the area of transport and storage. The premises are being monitored by a constant 24-hour video camera systém. At night, security is provided by a security guards service. Currently, we have at our disposal Volvo and Mercedes-Benz semitrailers which, in most cases, comply with the EURO6 emission standard. The vehicles ar monitored by a non-stop GPS system.